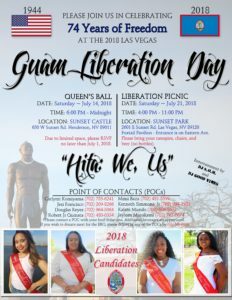 See flyer for other POCs. 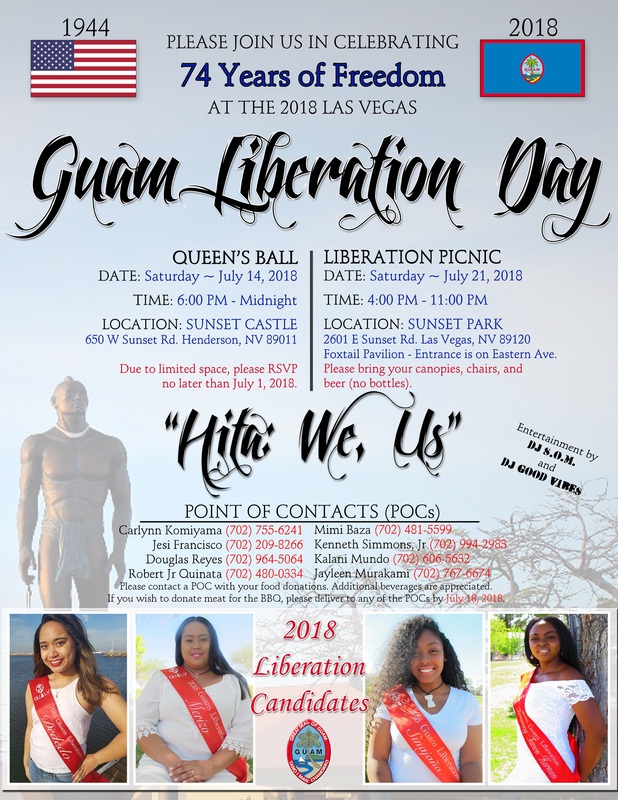 This entry was posted in Guam Liberations, Las Vegas by Guam Liberation. Bookmark the permalink.